Today, Nintendo of America announced that Doug Bowser has been hired as its new Vice President of sales. Bowser previously worked at Electronic Arts. He joined the company in 2007 and most recently acted as the Vice President of Global Business Planning. 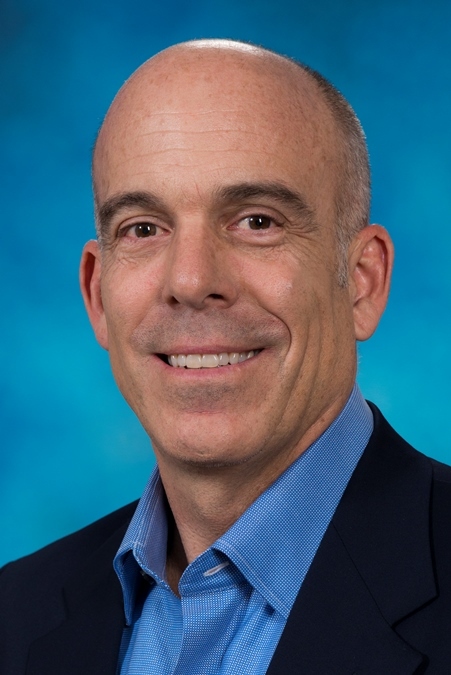 Before his role at EA, Bowser worked at Procter & Gamble in a number of sales leadership roles in Asia, Latin America and the U.S.
Doug Bowser is an outstanding addition to our Nintendo team, as he brings a deep blend of both consumer package goods and video game sales experience. I know he will work tirelessly with our internal and external partners to ensure the broad Nintendo product lineup of hardware, software and accessories are strongly represented throughout U.S. retail points of distribution. You can read today’s announcement in full below.